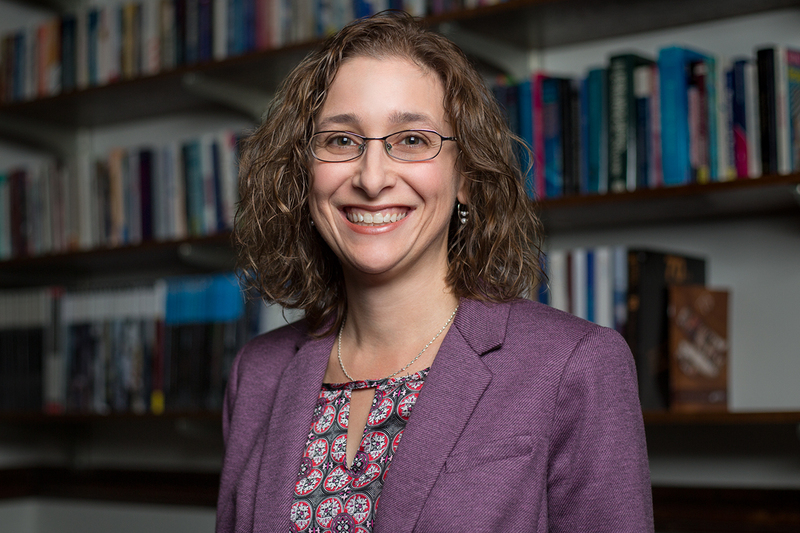 Professor of political science Tracy Sulkin is the dean designate of the College of Media effective Sept. 16, pending approval by the University of Illinois Board of Trustees. CHAMPAIGN, Ill. — Tracy Sulkin is the University of Illinois at Urbana-Champaign’s dean designate of the College of Media effective Sept. 16, pending approval by the University of Illinois Board of Trustees in November. Sulkin, a professor of political science in the College of Liberal Arts and Sciences, formerly served as the College of Media’s interim executive associate dean. A member of the Illinois faculty since 2002, Sulkin is a Romano Professorial Scholar in LAS and was previously an LAS Centennial Scholar. “Legislative Style,” the third and most recent of her books on American politics, was published in 2018. Sulkin brings extensive administrative experience to her new position. In the department of political science, she served as the director of graduate studies and associate head for undergraduate programs. She was elected to the LAS Executive Committee and served on the LAS Curriculum Committee. She also chaired the Undergraduate Education Task Force for the campus strategic planning process. Andreas C. Cangellaris, the Urbana campus’s vice chancellor for academic affairs and provost, recommended the three-year appointment of Sulkin to Chancellor Robert Jones.